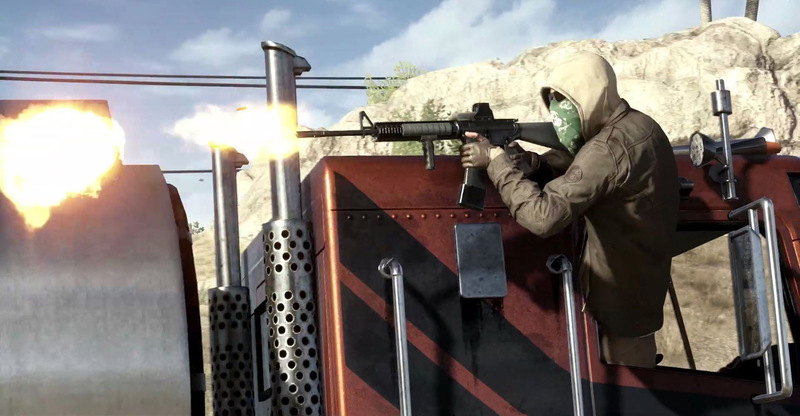 "Battlefield: Hardline" is the most recent release from EA’s award-winning series. 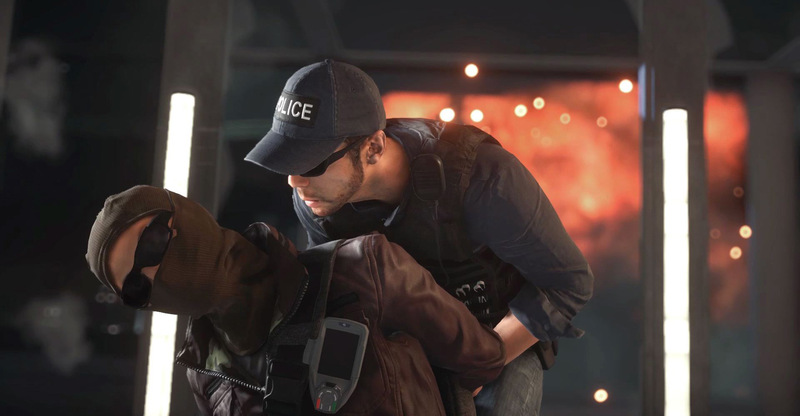 Hardline is the first game in the franchise to put players in the role of law-enforcement officers or criminals. This dynamic perspective change, mixed with a TV motif inspired story, makes for a thrilling trailer campaign filled with vibrant characters and heart-pounding action.